The conference in Amsterdam in the Netherlands went under the banner of the SPAR International Responsible Retailing Forum and brought managers from around the world to share ideas and best-practice examples. 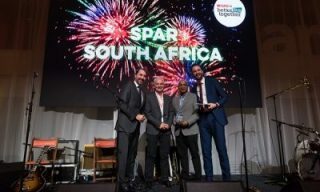 SPAR EC managing director Conrad Isaac accepted the award on behalf of the company and said it was gratifying to have received such recognition. 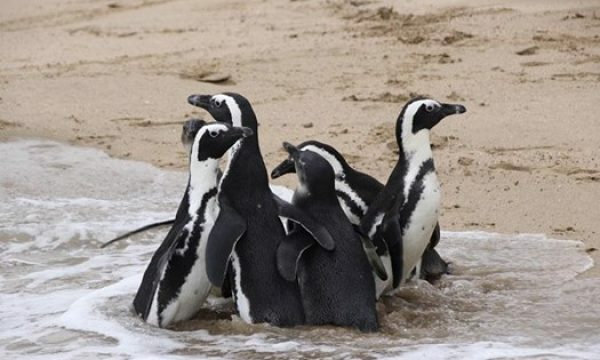 He was quick to add, though, that their Stop Plastic campaign, which was launched in April to eliminate the single-use of plastic bags, was not about earning awards.“Our mission is to create awareness about the dangers to the environment of plastic pollution,” he said. Isaac was referring to the fact that from the launch of the Stop Plastic campaign on April 6 until the end of September they had sold three million fewer plastic bags than over the same period last year.“If you had asked me before our campaign started what we would achieve, I would never have expected to reach a number of three million. “So that is really encouraging and obviously our aim now is to keep adding to that. 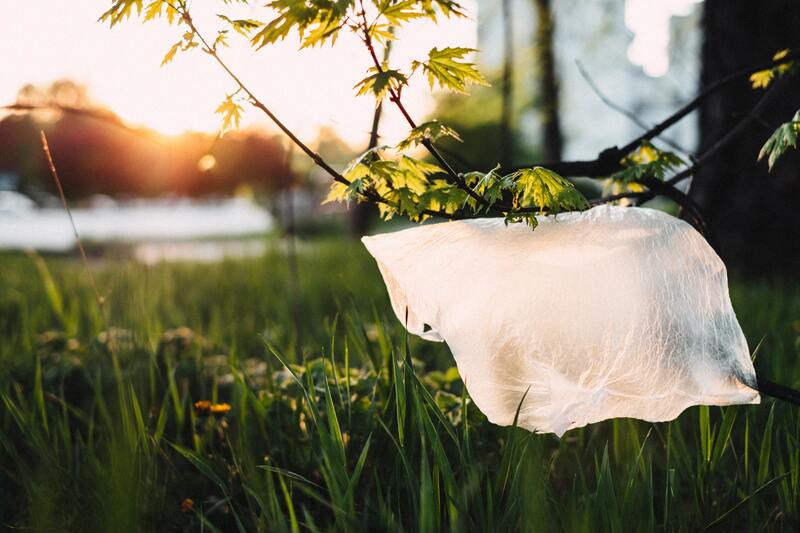 Every single plastic bagless that we sell means a better future for us all.”He said the Stop Plastic campaign placed them at the forefront among SPAR retailers worldwide in the forum of responsible retailing. “Many people at the forum have no idea where Port Elizabeth or the Eastern Cape even is, but from a SPAR Africa point of view we are leading the way and from a SPAR international perspective we are certainly among the leaders in the 41 countries where we retail.“Many of the other regions are well advanced in trying to limit issues such as carbon emissions, but it is great to be recognised. In terms of what we are trying to achieve, we don’t have to stand back for anyone. “We are top of the pile when it comes to focusing on the reduction of single-use plastics and for creating awareness about the impact plastic pollution is having on the environment.”Both Isaac and SPAR EC advertising manager Roseann Shadrach paid tribute to the SPAR customers for their support of the Stop Plastic campaign. “We have made phenomenal progress and the big thing is that our customers have bought into the concept,” said Isaac.“But we have just scratched the surface and there are still some challenges ahead, mainly about continuing the education process of changing people’s shopping habits. “There is definite support from the public and we want everyone to know that this is not a marketing gimmick – it’s about the future of the world.”Shadrach felt the recognition they received in getting the award would provide an impetus for the public to maintain their support. “At the beginning of the campaign we wondered how we were going to get the message across to make the public environmentally savvy,” she said.“Our customers have really come on board and have assisted us in receiving this recognition.